Although cocaine is one of the most addictive drugs, addiction recovery through cocaine counselling at Philippe Jacquet & Associates is highly successful. Our team of professional and fully accredited counsellors and therapists are here to work one-on-one with each client top develop an effective treatment programme based on individual needs and goals. At our Bermondsey office, located in the Tibetan Buddhist Mediation Centre for World Peace & Health we work with patients from all surrounding areas. This includes Canary Warf, Canada Water, Rotherhithe, Peckham and New Cross to name just a few. As our office is located within the Buddhist Centre, our clients are able to access our office discretely, which is an important factor for client privacy. One of the most important first steps in the treatment of cocaine addiction through our integrated and holistic approach is to get rid of the misunderstandings and myths about addiction. The vast majority of our clients are professionals, including those in the areas of finance, legal services, leadership, business management and public service. Understanding cocaine addiction causes a change in the chemicals in the brain, driving the individual to seek cocaine to recreate this experience, is an important first step. It is not a weakness of character or a lack of self-control, rather it is a dependency in every sense of the word. 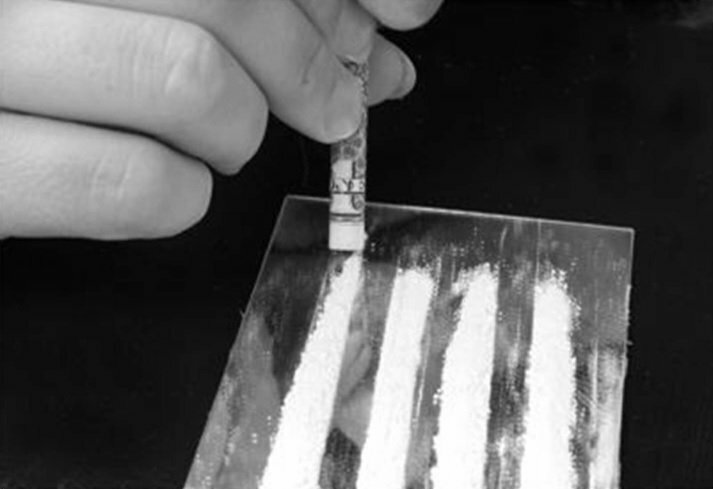 As cocaine is used on a repeated basis, it changes the neurological pathways and chemicals in the brain. This drives the demand or the urge to use again, as the brain is craving the same feel-good sensations, the high, which occurred with the original use. Over time, the addict will experience increased urges and will also need to use more cocaine to achieve the same sensation. This vicious cycle is the addiction, and the addict simply knowing he or she has to stop will not be a deterrent. Typically our clients have developed a cocaine addiction because of an underlying triggering factor. For many it is the high levels of professional and personal stress they experience in very demanding professions and careers. For others, it may be undiagnosed issues with depression, anxiety, low self-confidence or trauma. It can also be a result of challenges through childhood including absent parents or dysfunction within the family. Psychotherapy is the central component to anorexia treatment at our Bermondsey Office. Skilled psychotherapists that are trained and experienced in working with patients with eating disorders will work closely with the patient to help uncover the unhealthy body image causes and teach new, healthier and positive coping mechanisms. Often people with anorexia have undiagnosed and concurrent mental health disorders. This can include depression, anxiety, personality disorders and difficulties associated with past physical, emotional or sexual abuse. Addressing these issues as well as treating anorexia through psychotherapy is the only way to prevent the eating disorder from taking control again once the individual is under stress or has completed her course of treatment. Our counsellors work one-on-one with our clients to develop a bespoke treatment plan. Through talking, working through therapeutic exercises, and learning about addiction our clients learn more about themselves. They discover and unearth the cause of the addiction and address the underlying triggers. In addition, each client will also learn more effective ways to cope with these triggering events in life. Weprovide a full range of services from yoga instruction to body work as well as various relaxation techniques and lifestyle change strategies. Each client will be a part of developing their unique treatment plan. As clients gain a deeper understanding of themselves and learn new coping strategies, cocaine addiction can be put in the past and a new, clean and positive set of coping skills used in its place.